Friday was going to be my last day at Pour L'Amour du Fil and I had LOTS on the agenda for the day! So I made sure to eat my favorite breakfast before heading over for the day! A girl needs her strength for a day full of quilting! First I was going to take a class with Brigitte Giblen. 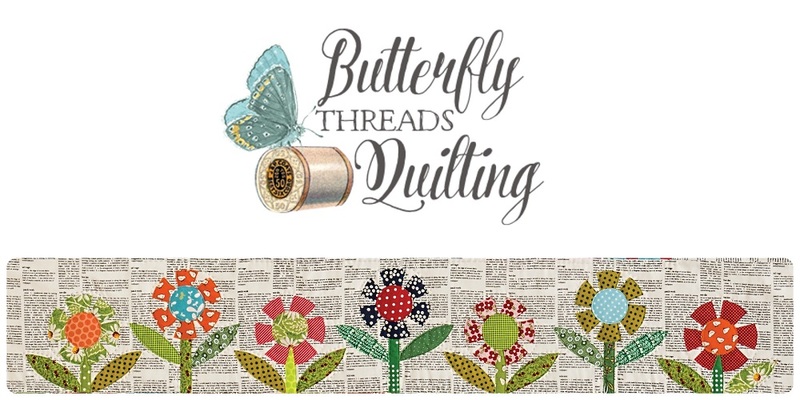 The super amazing quilter behind the books Feathering the Nest and Feathering the Nest 2. The class was called "How fussy cutting changed the world". And let me tell you, this class changed my world! First, I met the nicest folks (hi Sarah, hi Dominque) and just watching Brigitte share her 'process' was fascinating. She also had some handy tips on basting with paper pieces and using 'peepers' but her instructions on how to find the possibilities in the patterns and view the options using the folding mirrors may have changed the way I will approach fabric forever. I'm not trying to be dramatic here, just telling it like it is. Brigitte is so generous and just as gorgeous as her quilts! 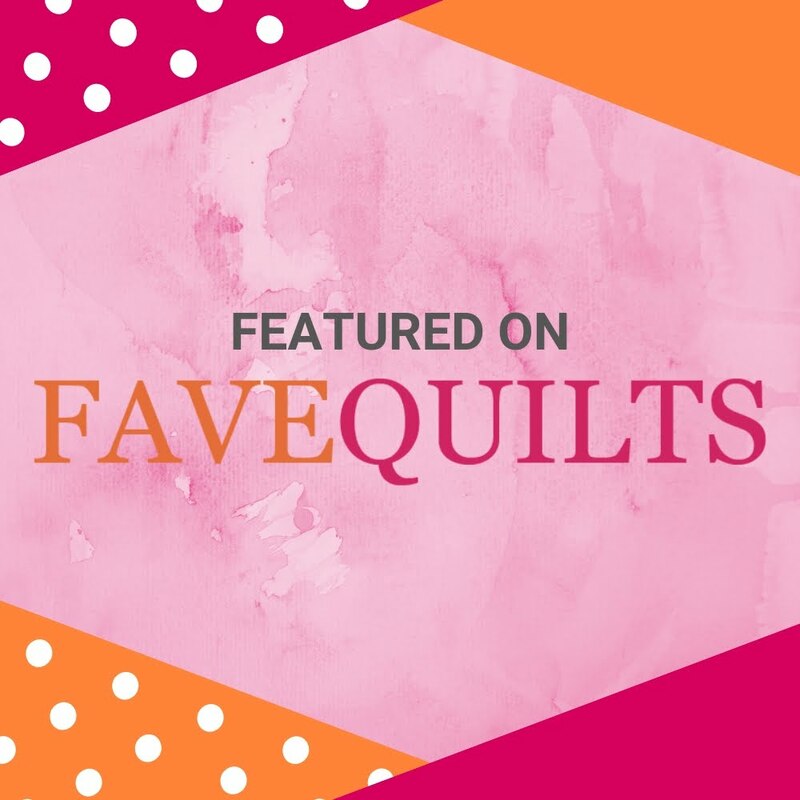 I also got a chance to go back to the featured quilters 'rooms' and visit with some new friends that you may have heard of like Linda Collins, Margaret Sampson George, Mary Koval and Yoko Saito. We chatted and took photos and planned visits in Salt Lake City at market next month. Yep, I was completely and totally star struck but sharing quilting stories connects us all in a very special way. I love being with 'my people' no matter what part of the globe they come from. And then the moment I had been waiting for arrived. I was to meet Cecile in front of the Bubbles quilt by Rachaeldaisy. Of course I had the minor mishap of losing my credit card, but it was being safely kept at the info desk (whew) so I came dashing up to the rendezvous a few minutes late! Cecile and Corrine were patiently waiting for me and we all exchanged excited greetings and hugs. We admired Rachaeldaisy's quilt and had fun watching others admire it. Then we found a relaxing corner to sit and visit. 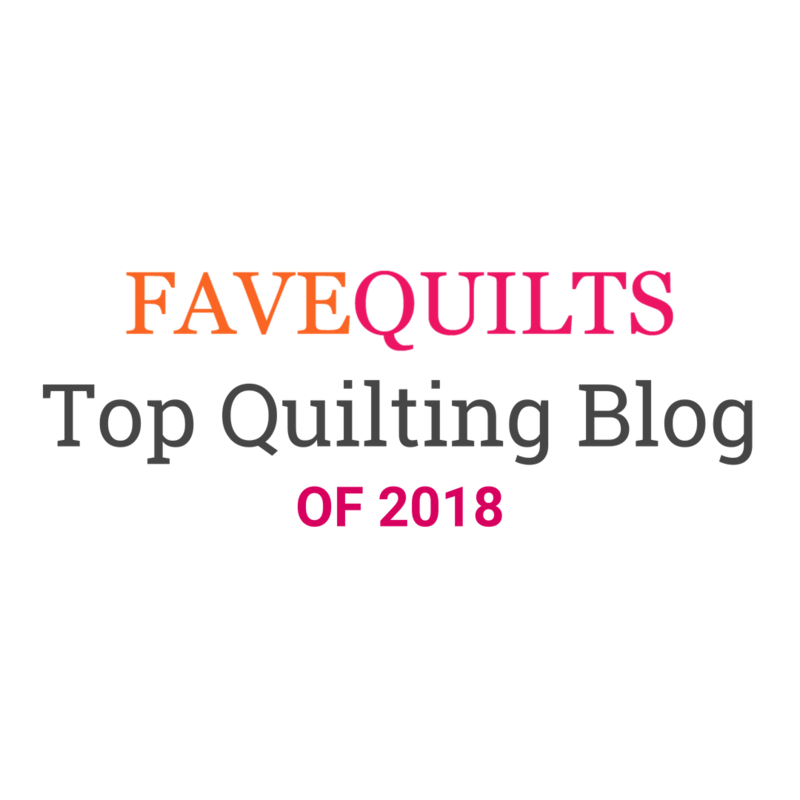 It's just so fun to find out how much we as quilters have in common. Cecile made this gorgeous pin cushion for me and wrapped it with the most divine smelling soap and some yummy candies. She's so thoughtful! The time for our visit flew too quickly and Cecile and Corinne had to dash off to catch the train. My heart was so happy to have a special time with them. And then it was time to say goodbye to the most amazing quilt show and an extraordinary collection of quilts and quilters. Thanks for taking us along, it looked amazing. I'm glad you appreciated a lot your French sejourn... I love your purchases and specially the Brigitte Giblin's book !! A real source of inspiration ! Wheeee, you got to take a class too?! That's wonderful! Looks like you had great time, thanks for all the pictures! We spend a delicius moment! Love your purchases! You can make beautiful things with fabrics and books! I've enjoyed your trip through France. Thanks for sharing! I have certainly enjoyed your journey and the extra excitement of your class. Wow! I bet the time flew by way too quickly! Such a fun trip!